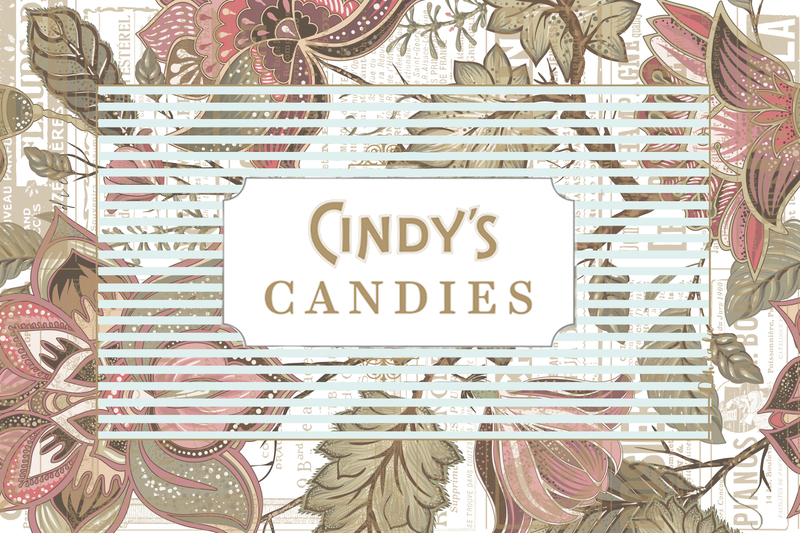 Bienvenue à Cindy’s Candies, a pop-up shop curated by Executive Pastry Chef Jove Hubbard. Come for the sweets, stay for the card-making, cocktail toasting, and love letter-writing. Open Wednesday, February 13 and Thursday, February 14 from 4 –7 p.m. in Cindy’s, no reservation required to stop in.